Hope that you guys remembered the song DASTAAN-E-ISHQ which ALI ZAFAR performed in the second season of COKE STUDIO. Ali Zafar is now recording a studio version of ‘Dastaan e Ishq‘ ALI ZAFAR is recording the song with Baqir Abbas, the flute player who performed with Ali Zafar in Coke Studio, for his upcoming album titled ‘Jhoom‘. The album JHOOM is in the final stages and will be out soon. 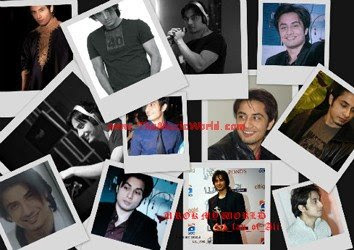 Ali Zafar is planning to release the album independently without the support of a record label.